PASADENA, Calif., Nov. 29, 2017 -- Materia, Inc., a world-leading supplier of high performance catalysts and advanced polymers, will showcase its Proxima® thermoset resin product lines for applications including ballistic panels, high-temperature oil & gas downhole tools, and composite pressure vessels, at the Composites & Advanced Materials Expo in Orlando, Florida, December 11-14, 2017. Proxima resins provide reliable, practical and economical solutions for the oil & gas, corrosion and transportation industries. Proxima resins are easily processed into durable polymer products ideally suited for extreme environments. At the show Materia will also introduce an advanced composites resin, Proxima ACR 4350, featuring a Tg > 350° F for elevated service temperature parts that require durability and toughness. "The new Proxima ACR 4350 composites resin is ultra-tough and resistant to high temperatures, with a low viscosity suitable for vacuum assisted resin transfer molding (VARTM). This new material addresses an industry need that is not met by epoxies or polyurethanes," said Cliff Post, Vice President, Commercial & Business Development at Materia. 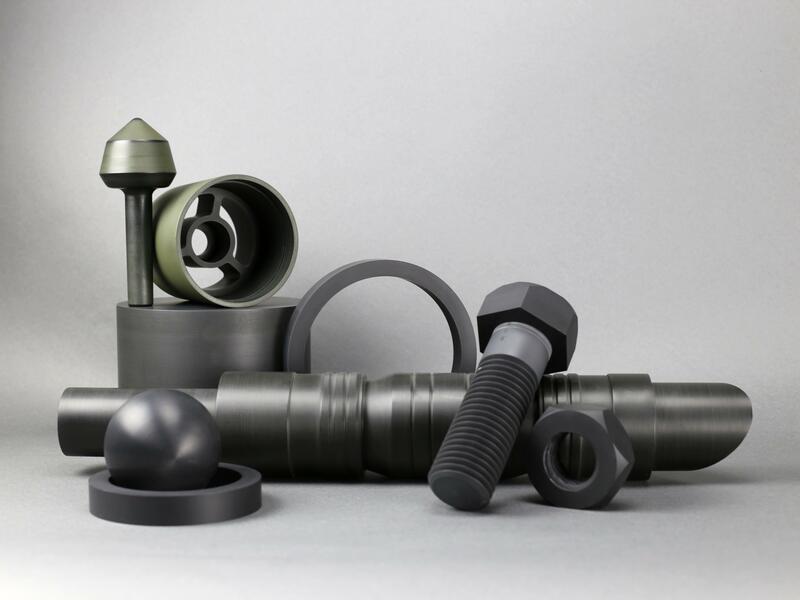 "Proxima ACR and HPR resins are new and exciting product lines to the world of mostly traditional thermoset materials." Materia's Alex Sanchez will present "Leveraging High Toughness, Low Viscosity Resin in Composite Pressure Vessels" to introduce a new application for Materia's Proxima ACR 4100 product line at CAMX. Please visit http://www.materia-inc.com/products/thermoset-resins and Materia CAMX booth F44 for product information.